“18” showcases the evolution of Wade’s music, shifting to a more confident and anthemic gear while maintaining that signature MSB alt-rock style that fans have come to know and love. The acoustic nature of the track allows bright guitars and colorful harmonies to soar through the mix, adding to the tune’s emotion and personality. Soft synths and lyrical references to Bon Jovi and Patrick Swayze are just the cherry on top for anyone with a sweet tooth for the decade. The video instantly takes viewers back in time with a VHS film filter and a perfectly placed Rubix cube. The first sequence shows two girls topping off their outfits in typical 80’s fashion, applying lipstick and putting on denim jackets before a house party. Colored string lights, metallic streamers, and posters of classic 80’s films set the tone as they enter the event thrown by the class of ’86. Think the modern throwback look of cult hits such as The Americans and Stranger Things. 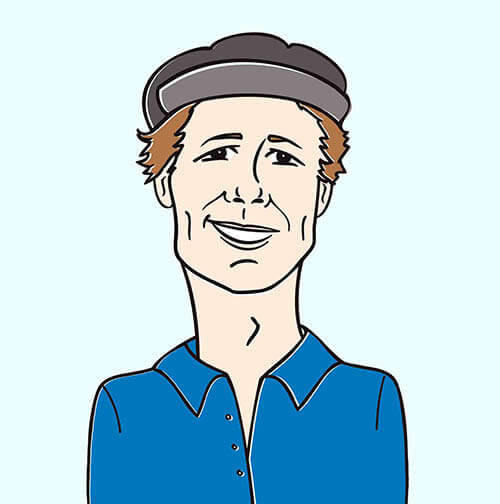 Matt Wade is no stranger to making buzz-worthy videos for his music, having already earned over 7.5 million total views on his YouTube channel. He’s ready to take My Silent Bravery to the next level with “18” and future projects on the horizon. Please don’t be shy about getting in touch to let us know what we can do on our end to get My Silent Bravery’s “18” music video into your programming and rest assured we’ll have plenty of outstanding MSB merch to set up online/on-air contests and giveaways throughout the campaign. Don’t hesitate to let us know what we can do on our end to make that happen. Please contact Andy Gesner and the HIP Video Promo team at (732)-613-1779, or email us at info@HIPVideoPromo.com. 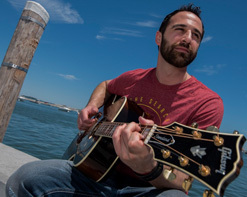 You can also visit www.MySilentBravery.com for more info on My Silent Bravery.